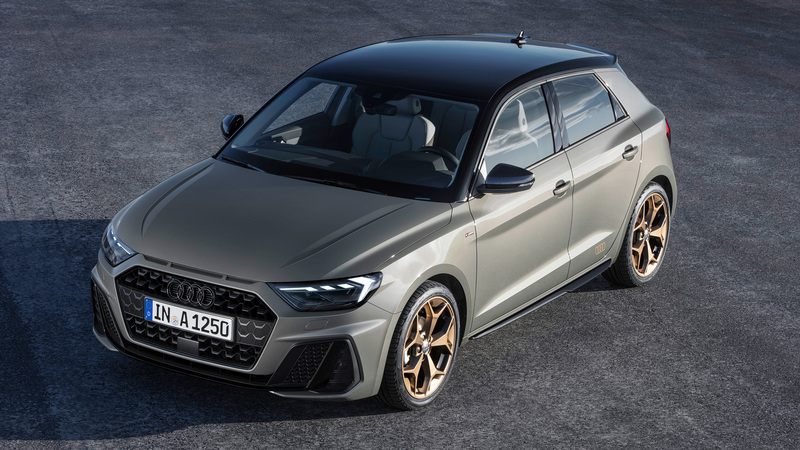 The four-ringed German carmaker has revealed the latest generation of its smallest offering, the new Audi A1 Sportback. But this new one is actually the biggest A1 yet and it has some out-of-place sporty characteristics in its design. 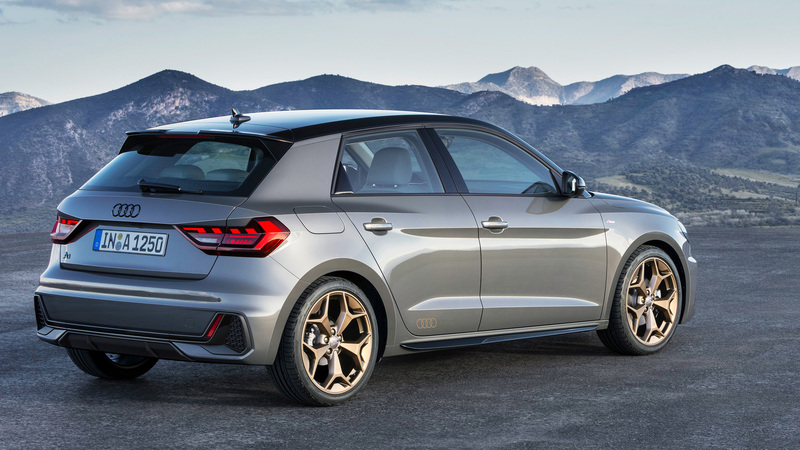 Now, the reason why the new A1 Sportback is about six centimetres longer and three centimetres wider than the previous generation is because of the new MQB AO platform that underpins small hatchbacks for most VW brands and cars including the Seat Ibiza and the new Polo. The height stays the same but the wheelbase increases quite a bit, by nine centimetres or so, and offers more rear-legroom and boot space(335l) than before. On the surface, the design is a bit striking especially with the front fascia in the S-line trim that has the large air-scoops that may or may not be functional that flank either side of the large hexagonal grille. 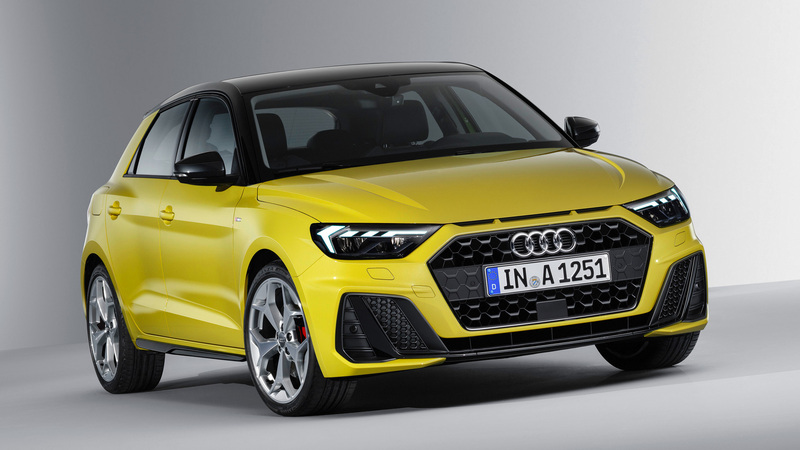 It has three slits above the grille that Audi says is a homage to the ’84 Sport Quattro, a car that the A1 has absolutely nothing in common with apart from the four interlinked rings. I’d suspect the marketing department had something to do with this little touch… trying too hard boys, trying too hard. Powering the car built on a shared platform will be shared engines, the three variants at launch will be all petrol and none with Quattro AWD. The least powerful would be a 1.0-litre three-pot available in two tunes — 94bhp and 114bhp, badged as the 25 and 30 TFSI respectively. Following Audi’s odd naming strategy, the bigger the number, the more power you get. The 35 TFSI variant will offer a 1.5-litre with 148bhp which also features cylinder deactivation to shut-down two of the four cylinders for better fuel economy. 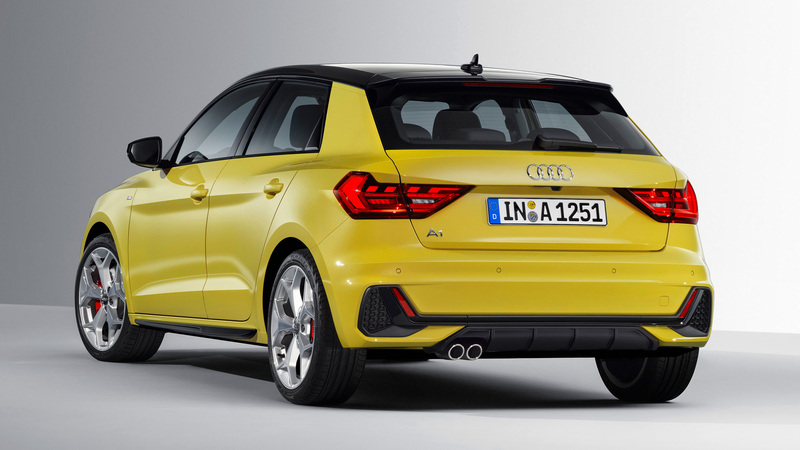 The most powerful Audi A1 at the time of launch will be the 40 TFSI which comes with an automatic transmission only that is paired with a 2.0-litre four-pot that produces 197bhp. 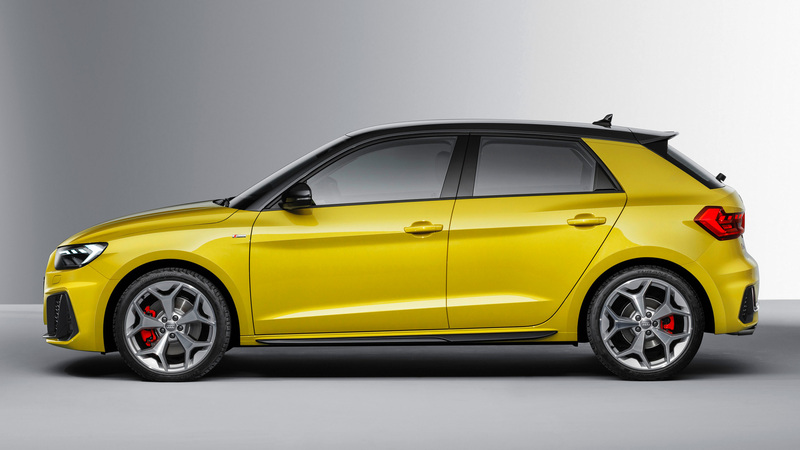 A more powerful ‘hot’ hatch variant such as an S1 or maybe an RS1 is expected to follow. 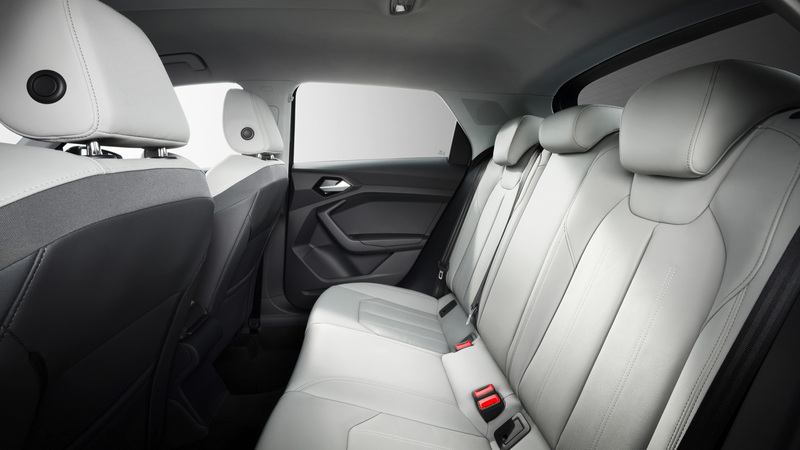 One thing that the new Audi models do have is a really nice interior and the A1 is no different. The release states that the brief was to give the A1 Sportback the “sportiest interior in the compact class” and the trim and finish seems to have achieved that with clean lines of the black dash and contrast trims to match the exterior colour choice with what also appears to be an option of carbon-fibre trim fitted on the dash. It has the latest tech including the new fully digital, 10.25-inch instrument cluster with the option of the virtual cockpit as well, and a 10.1-inch MMI touchscreen, just one though, not two like the bigger Audis. There’s plenty of tech too for the infotainment system and Audi connect services along with a host of driver assistance systems. 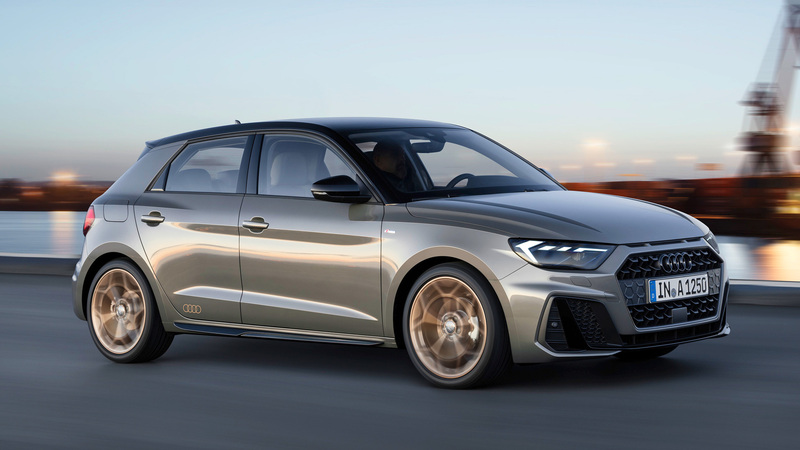 In terms of handling and suspension, Audi promises the new A1 Sportback will deliver “a sporty, poised driving experience” especially with the optional sport suspension along with the “Performance” dynamic package for the higher-end variants. The package includes red brake callipers and larger brake discs, a suspension with adjustable dampers, a sound actuator and Audi drive select (four driving modes: auto, dynamic, efficiency and individual). 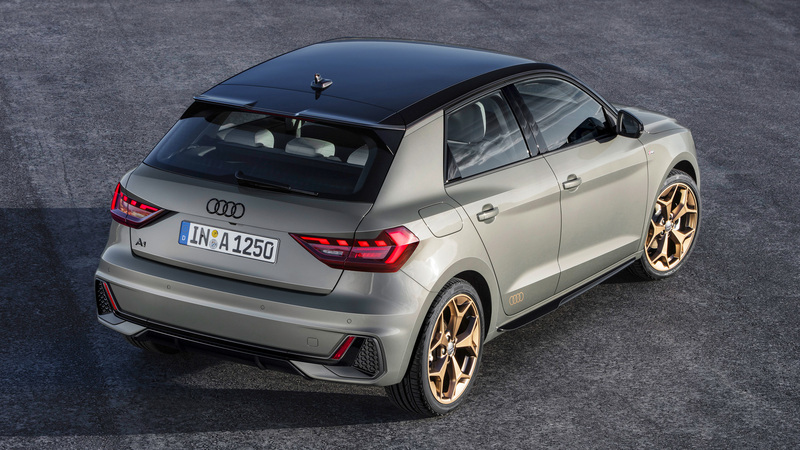 You can get up to 18-inch rims for the new Audi A1 Sportback but 15s are the standard set on the entry-level variant. 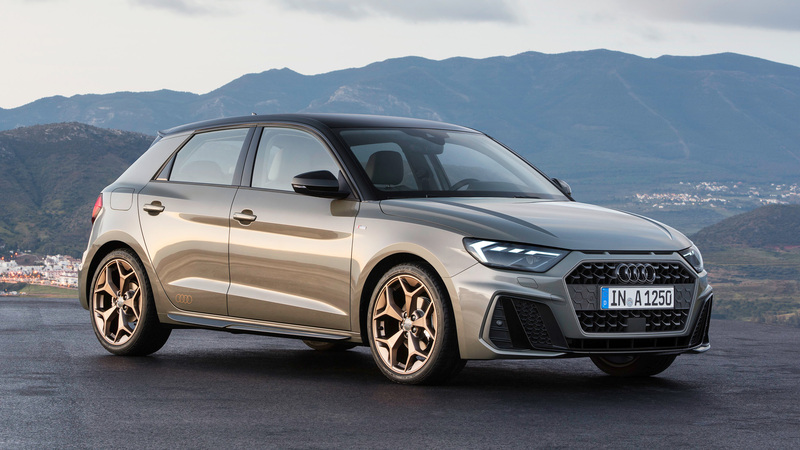 This new Audi hatch, the A1 Sportback, is expected to ruffle some feathers in the premium hatch segment, particularly the likes of the Mercedes A-Class and the Mini. But what it’s like to drive is yet to be seen with a European launch scheduled for this summer. No word yet on when and if it’ll come to India, but it could find some who would be interested in a nimble Audi hatchback the size of a VW Polo. Not as many as those who want a Q2 but still, some. 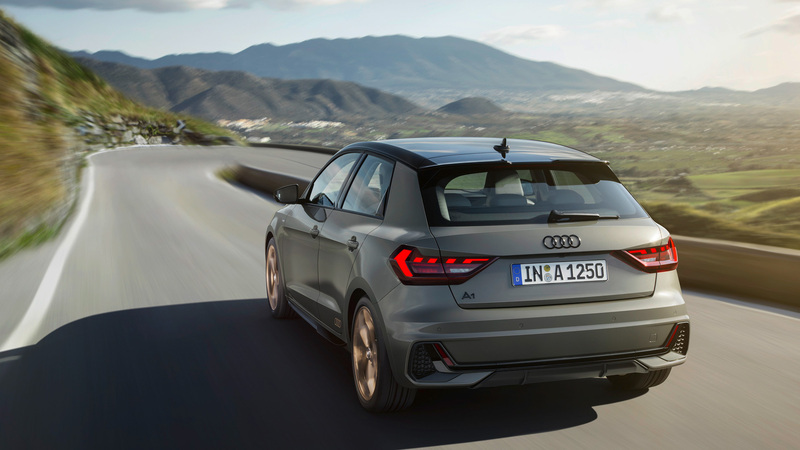 What do you make of the new A1 Sportback? Would you pick this over an A-Class? Share your thoughts in the comments below the gallery and subscribe to The Auto Loons for more updates from the world of cool cars, F1 and Formula E.